America's Hispanic population is growing so fast that 66,000 Latino Americans turn 18 every month according to the Pew Research Center. In terms of politics, it means a potential new voter every 30 seconds. Despite the prospect of massive influence, the rate of registration is very low. 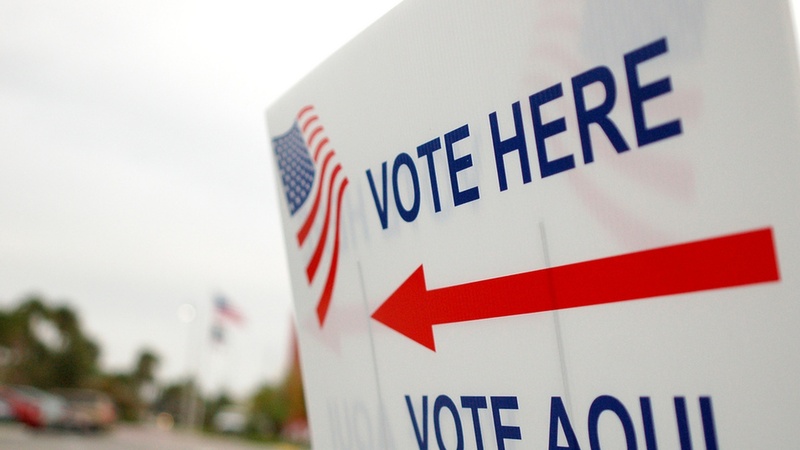 Warren Olney looks at the Latino vote and efforts to increase registration in the community.